Many of our customers decide they want to replace their garage door as part of a home improvement project. This got us thinking about our home improvement neighbours – there’s no reason why you shouldn’t combine a garage door-hunting trip to our Cheshunt showroom with complementary companies that can help you spruce up your home and garden. 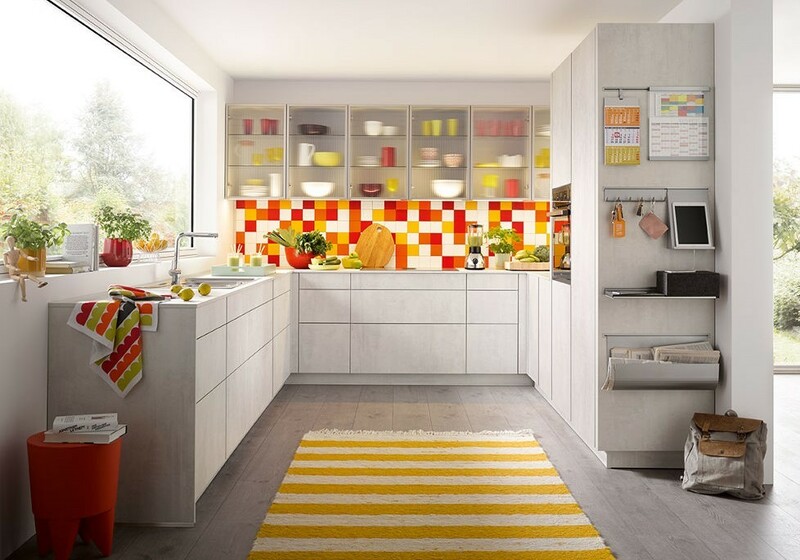 If you’re looking for a stunning contemporary look for your kitchen, visit the KDCUK showroom for ideas. 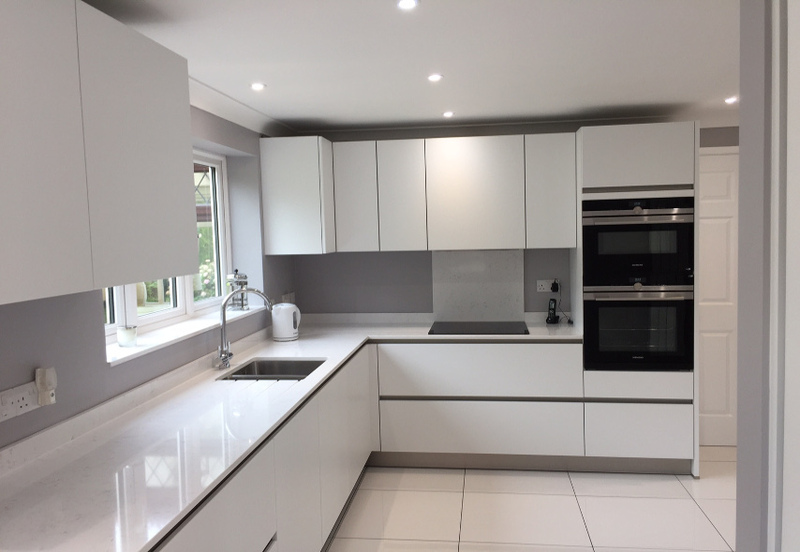 We specialise in high-quality kitchens at mid-market prices. 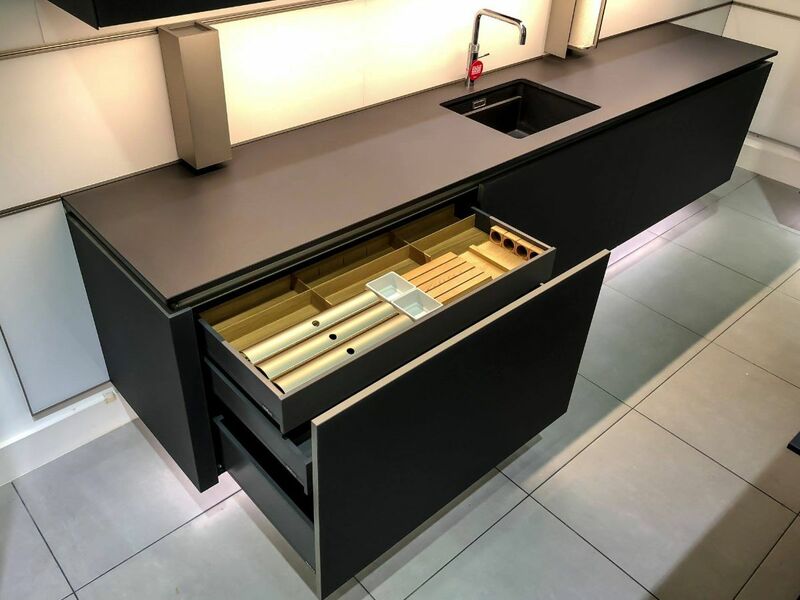 They’re the number one supplier in the UK of the German-made Schüller designer kitchens, one of Europe’s top environmentally-friendly kitchen manufacturers. At the Cheshunt Bathroom Centre showroom, you’ll be able to see the latest bathrooms, wet rooms and ensuites from leading manufacturers. Buy your bathroom products separately, or get their in-house team to design and install it for you. CBC is a family-run business and has been trading for over 20 years. You will have to go slightly out of Cheshunt for a fitted bedroom showroom, but only as far as Broxbourne. Regal Bedrooms is a family-run business with over a quarter of a century’s experience of fitting bespoke bedrooms. Presswarm Windows is a family-run business that has been trading for the last 40 years. Their showroom is in Brookfield Shopping Centre, so it’s nice and handy if you want to do the weekly shop after you’ve looked through their large range of windows, doors, and conservatories. If you want to give your garden a makeover, then Cheshunt isn’t far away from Crews Hill where there are more garden centres than you can shake a stick at! Head for Cattlegate Road and take your pick of the plant specialists, whether you’re looking for bedding plants, exotic plants, trees, herbs, veggies, garden furniture, landscaping, ponds… or just a place to have a cup of tea and take the weight off your feet! And if you’re looking for inspiration rather than the plants themselves, drop in at Capel Manor Gardens on the way and admire the many different types of garden designs tended by the horticultural students at the college.